Flyer courtesy of Covered Woman Ministries, designed by LifeThoughts Graphics. 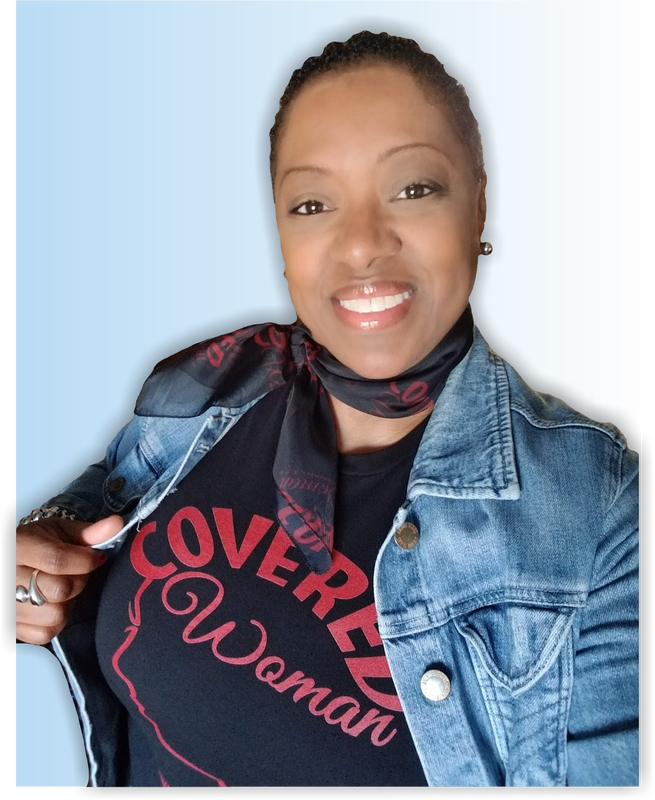 Facebook page or Covered Woman Ministries website to watch the conference VIDEOS and FOR MORE INFORMATION to keep abreast of our upcoming conference and other events! Tees, Cell cases, & Scarfs available in Red and Pink! 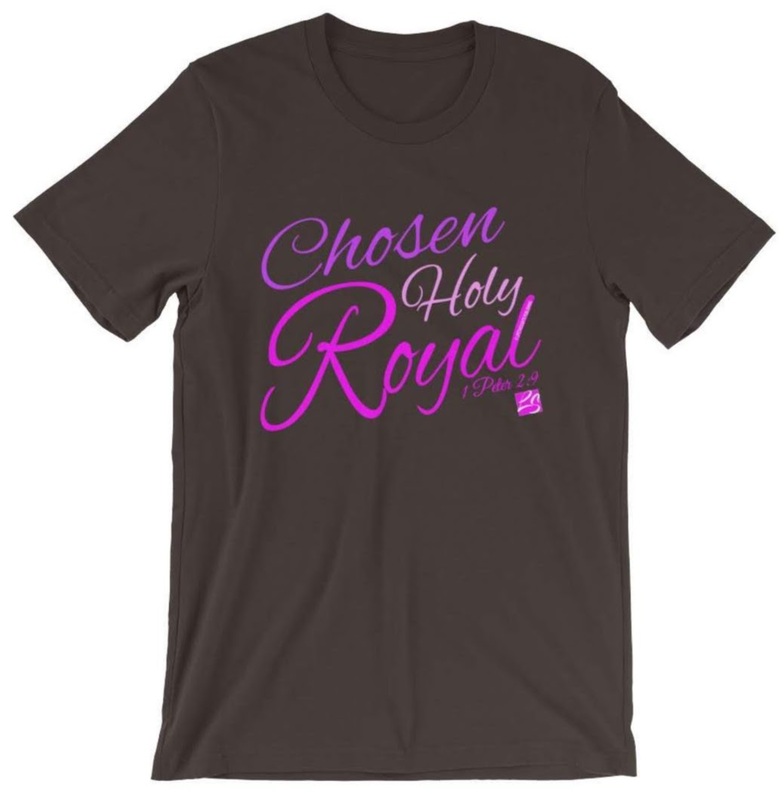 LifeThoughts Styles & Accessories has the look you want to rock your faith for the Covered Woman Conference this year! 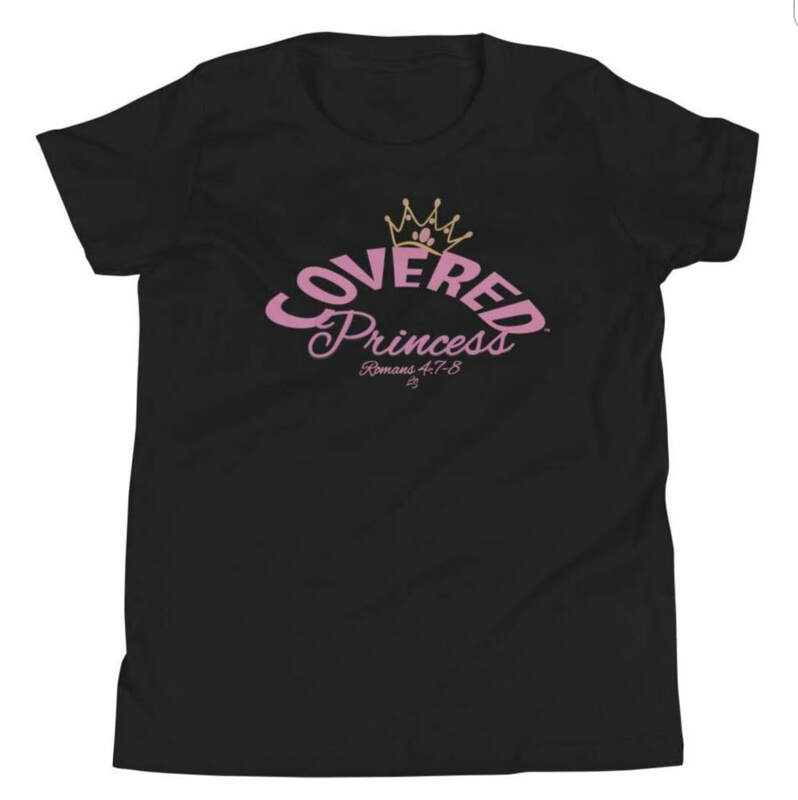 With custom tees and cell phone cases in red and pink, live your FAITH-LIFE stylishly! Whether our items are paired with jeans, pumps or boots, you can express your inner faith-fashionista! 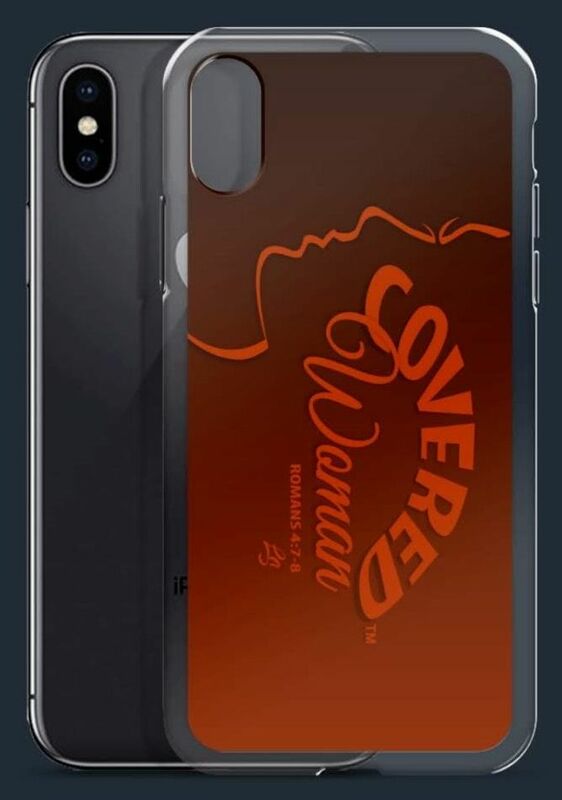 Tee sizes range from Sm to 4X, cell phone cases are for iPhone 6 Plus through X and Samsung S7 through S9+! Kids are never too young to share their faith while rockin' that look! Welcome to the official website of Annette E. Morton. Feel free also to visit our online store, LifeThoughts Styles and Accessories for all of your faith-forward fashions and accessories! 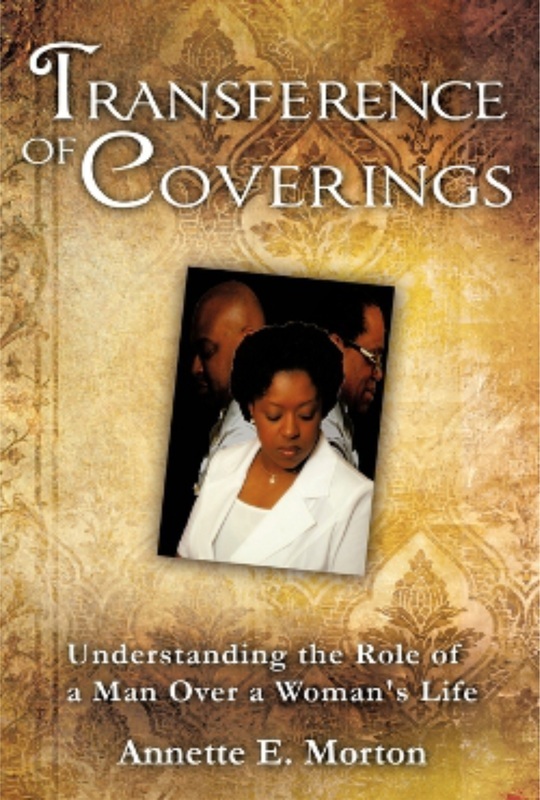 Also, you may still purchase our paperback book Transference of Coverings below and be on the lookout for our revised ebook of the same title. If you are visiting this site from our LifeThoughts Radio show page, feel free to listen to our shows On Demand! We'll be back real soon! Need photos for a small event or portraits? ​Send your inquiry on our Contact page! Small events start at $250 for 3 hours! ​Visit our LifeThoughts Photography portfolio! ​ as it has been archived for current listeners. Feel free to visit www.blogtalkradio.com/lifethoughtsradio to listen ON DEMAND to all of our Heart Right Ministries and LifeThoughts Radio broadcasts!